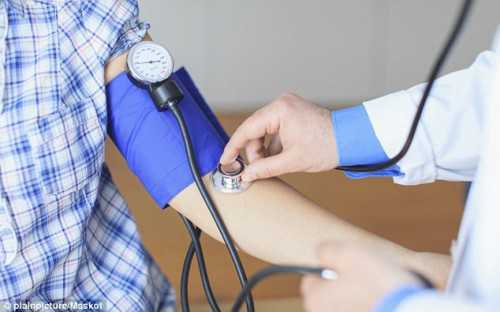 Regular monitoring of the blood pressure is necessary to keep yourself and your loved ones free from the risk of heart attacks and other problems. High blood pressure puts extra stress on your arteries and to your heart, leading to high chances of heart attacks, kidney disease, and strokes. By monitoring the blood pressure (BP) at home regularly, you can keep yourself away from health risks. There are various Blood Pressure Monitors available on the market that can effectively and accurately track your blood pressure, i.e. normal, high or low. Here are some of the blood pressure monitoring devices that you can easily use at home to take care of your heart. 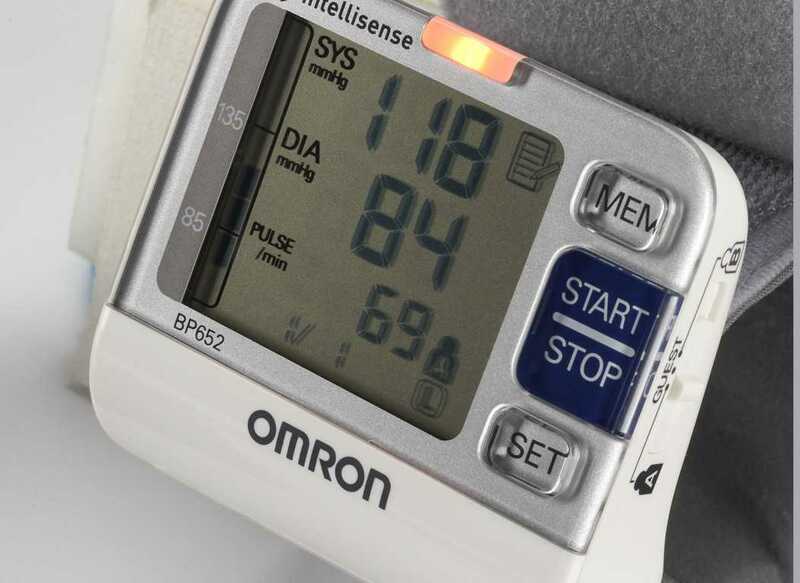 Omron BP652 is a highly recommend wrist BP monitor by the doctors for personal use at home. It is slim and portable in nature, thus, can be easily taken away anywhere. Works on Heartguard technology, which is helpful for the easy monitoring of the heart rate. Comes with ultrasilent inflation, which is quick and quiet in operation, making it easier to measure BP anywhere and at any given time. It automatically gets activated, when your wrist is at heart level. Comes equipped with indicator lights to find out correct position. Has 100 memory storage capacity, along with date and time. Comes with irregular heartbeat detector, which identifies and alerts you when your heartbeat is not proper. Not suitable for persons, having thin wrists. This highly useful blood pressure monitor rightly measures your blood pressure on daily basis. The device is also capable of measuring your pulse rate and BP level simultaneously. It automatically escalates to the suitable level and comes with auto power-off function. 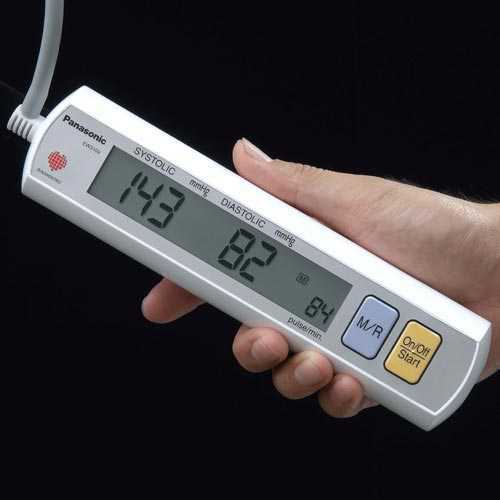 Capable of storing 60 BP readings and creates beep sound, when measurement gets finished. Comes with wrist cuff design, which is especially helpful for people, who have above average wrist size. Does not comes with AC adapter. This portable and nicely designed arm BP monitor is an easy-to-use device to measure your blood pressure level. The best thing about this BP monitor is that it gives accurate results. Works on Digital Filter technology for precise measurements. Easy-to-use and has one-touch functioning. Comes with a big LCD display for easy viewing of the results. Readings above 139 on Systolic or 89 Diastolic flashes automatically on the digital display. 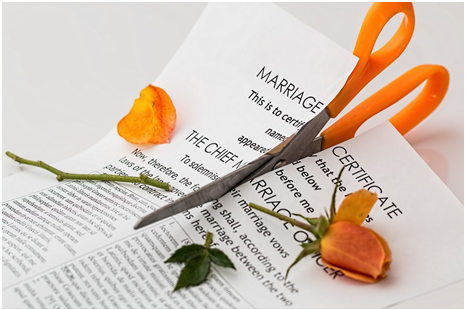 Comes included with an automatic memory feature for capturing and storing 90 readings. Does not comes with heartbeat detector to measure irregular pulses. 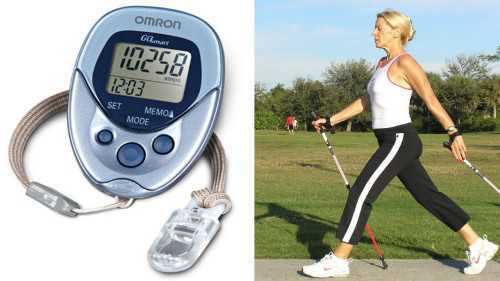 This is yet another great offering from Omron. 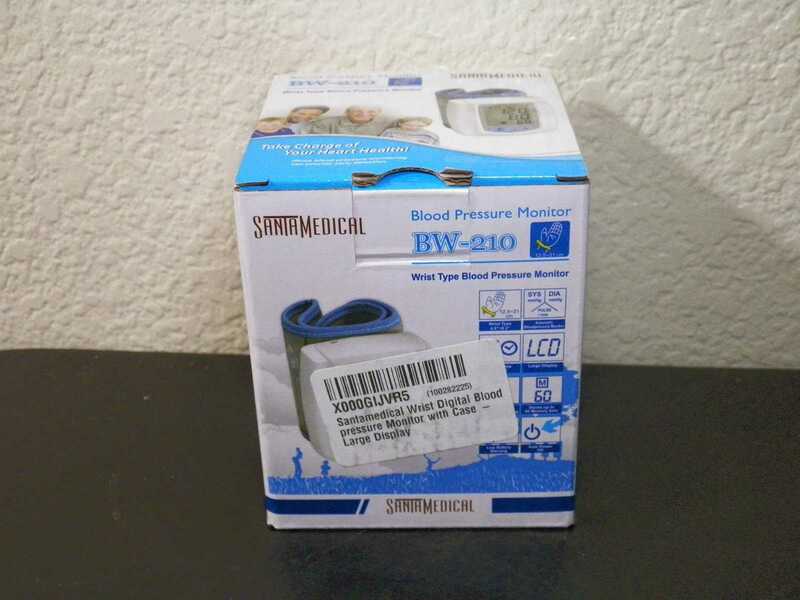 This 10 series home BP monitor comes packed with all the features that are required to measure your blood pressure accurately. Comes with exclusive TruRead technology, which takes 3 consecutive readings with 1-minute gap, automatically, and rightly calculates the average. Has expendable comfit cuff to take an exact reading with current positioning of the cuffs. Efficiently tracks and manages last 200 readings on your smartphone. Compatible with iOS 7+ and Android 4.3+ devices. Comes with large and easy-to-read display screen, having colorful indicator lights. Comes loaded with too many features, with most of them remain unused. If you want to buy a pocket-friendly and trendily designed BP monitor, this one is within your budget. It gives accurate results within less time. Portable and has wrist cuff design with medically proven technology. Equipped with innovative hypertension colorful indicator, which indicates Systolic and Diastolic readings in red (hypertension), green (normal), and orange (prehypertension). Capable of storing 1197 readings, along with date and time. Works on dynamic measurement technology, which augments to accurate level automatically. Comes included with automatic irregular heartbeat detector. Sometimes it does not give accurate readings. 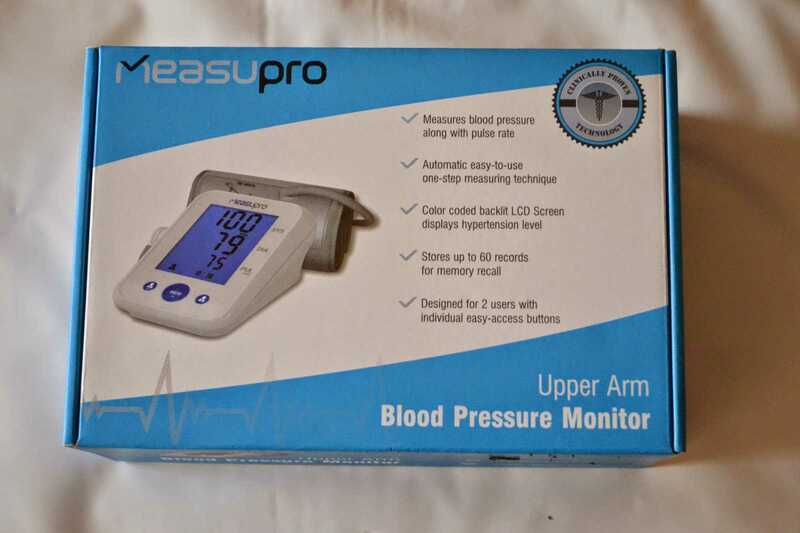 This blood pressure monitor from Health Gurus is well designed and is extremely easy to use at homes for measuring blood pressure. Comes with large, backlit display for easy reading. Has single button operation with 2 user support. It is portable in design and can be stored easily at any place. Comes with one-size-fits-all upper arm cuff. Comes included with an irregular heartbeat sensor. Can store only 60 readings, when compared with other monitors. This BP monitor is highly useful if you want to measure the overall blood pressure in your body. It does not require much of learning for right operation. Automatically measures blood pressure and heart rate. Comes with irregular heartbeat detector, which detects irregular pulses from your arm instantly. It has large and convenient-to-read LCD display. Capable of storing 30 reading each for 4 different users. It also displays the average of last readings, which is optional. Does not comes with batteries and AC adapter. A small and compact blood pressure monitor, but comes packed with some great and highly useful features. 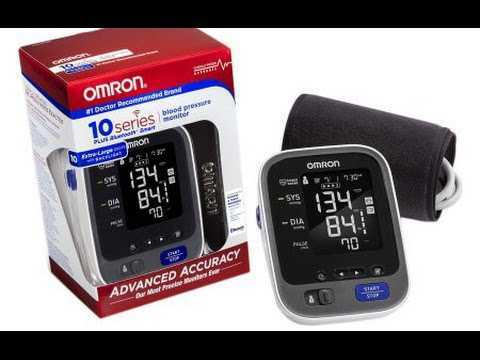 This upper arm BP monitor has two user mode for enhanced functionality. Comes with big, backlit multi-colored LCD display for convenient reading. Capable of storing 120 measurements (60per user), and a displaying average of last three measurements. The screen displays hypertension level, with each color representing a level. Unique design makes it suitable for home, clinic, and official use. 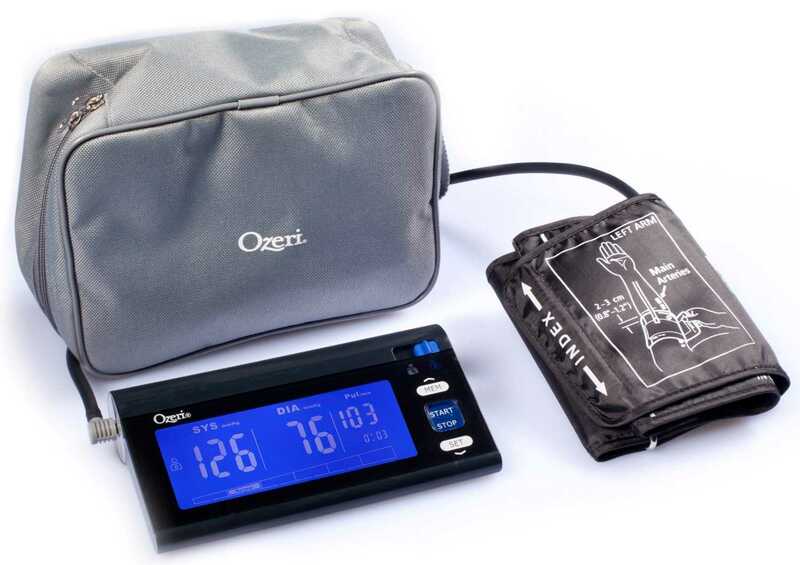 Uses Measure and Inflate advanced technology for automatic monitoring of BP and heart rate. It shows changes in BP results over time. 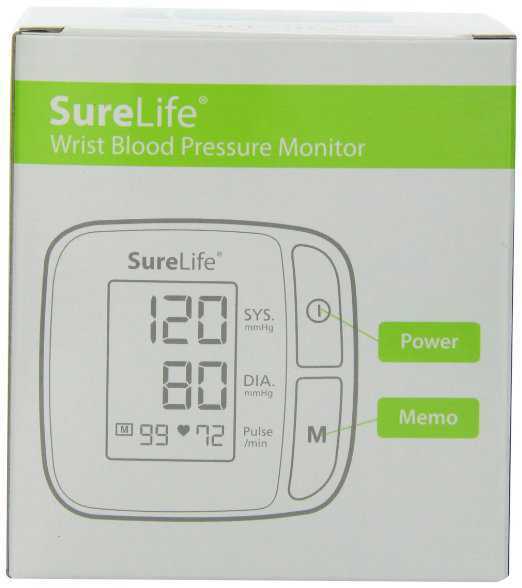 This is a simply designed fully automatic blood pressure monitor, easy to use at homes. By using this BP monitor, you can keep track of your heartbeat properly. Comes with irregular heartbeat indicator. Capable of storing 99 readings securely. 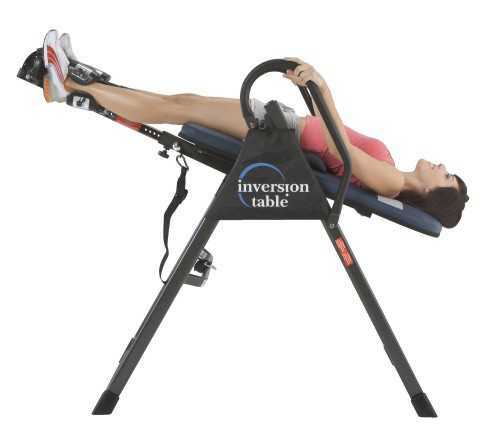 Has simple button operation for quick functioning. Comes with LCD display for easy reading of the results. Blood pressure cuffs give error messages most of the times. This is one of the simply designed and high performing blood pressure monitors. If you are looking for a device, which detects and measures all details from your body, this one is the best choice. Effectively detects diastolic and systolic blood pressure, heartbeat detection, hypertension risk, pulse rate, and other requisite details. Comes with large LCD display and touch-sensitive buttons for easy and smooth operation. Comes with an irregular heartbeat and hypertension risk indicators. There are no clear instructions to use this BP monitor. Results are not accurate sometimes. By using these easy to handle BP monitors, you can easily track and maintain your blood pressure level and stay healthy. These digital BP monitors can be used in homes as well as in clinics.